If your group is a branch of a large organisation, such as the ICA or the GAA, your local group can register with the PPN, and so can the County Board. The local group should register in the Municipal District in which it is located, and the County Board should register only with the County PPN. If your organisation covers several counties, the Dept Guidelines say that you can only register with the PPN of the county in which you have a postal address. 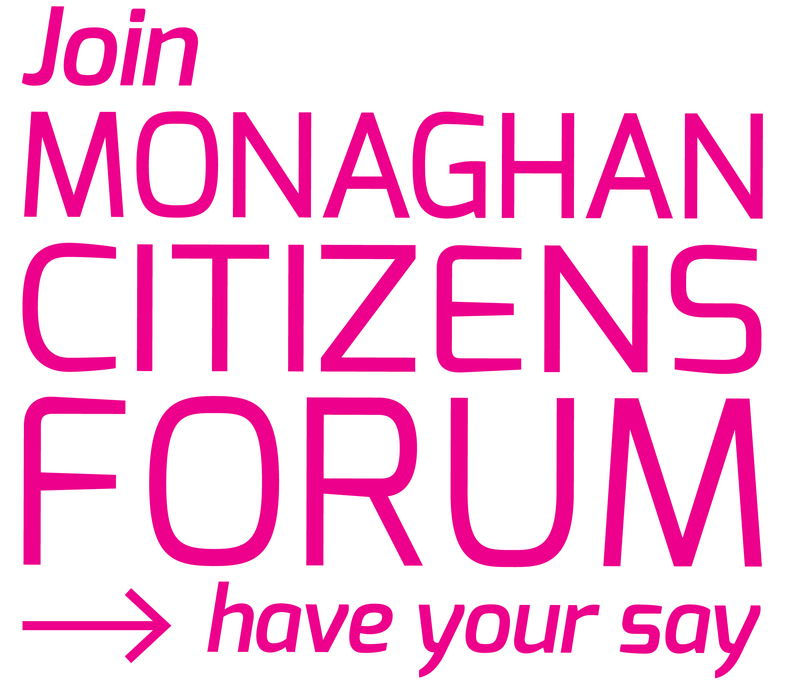 While you may not be able to be a full member of Monaghan PPN, you CAN still subscribe to our website and receive our Newsletter. You can also attend our events. You just won’t be able to vote in any elections.